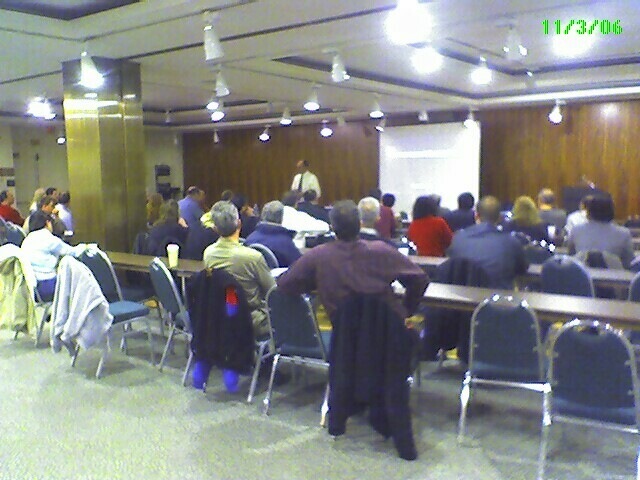 We welcomed 48 attendees at the New York State Empire State Plaza meeting rooms 3 & 4 for our November User Group meeting. Mike Donovan, Deputy CIO, NYS Office of the CIO, talked about the role of "Web Services" in New York State and discussed the NYS CIO's Strategic Plan. We would like to thank everyone who attended the November 3rd User Group meeting, and would like to invite everyone to our next user group meeting. 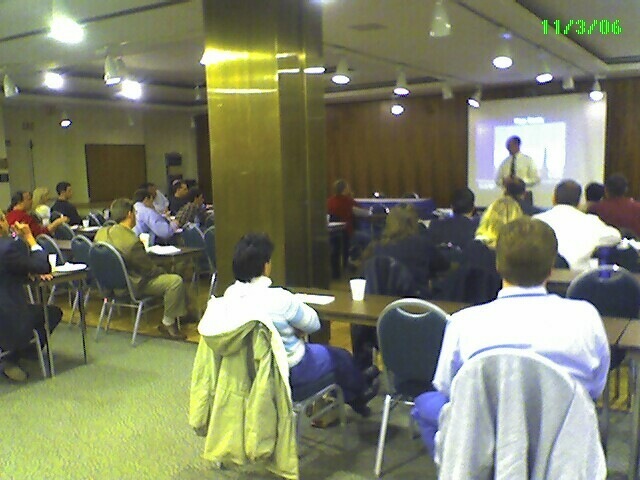 User Group is a group of users and developers with the main objective of sharing knowledge and exchanging ideas.